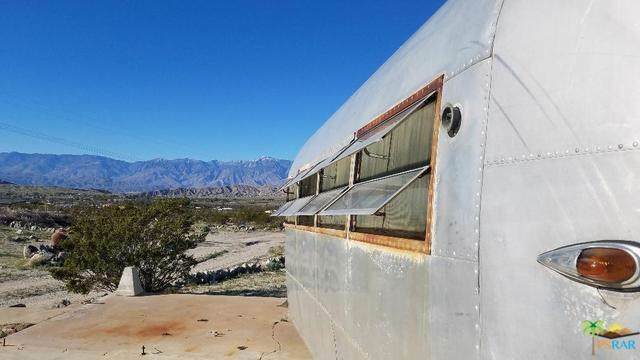 PRIME build-able ELEVATED (on a paved road) lot with majestic views, 2.25 acres, INCLUDING a vintage 1946 Curtis Wright airstream trailer..Tons of native cactus, rock garden, water meter in, drop pole for electric right on site. 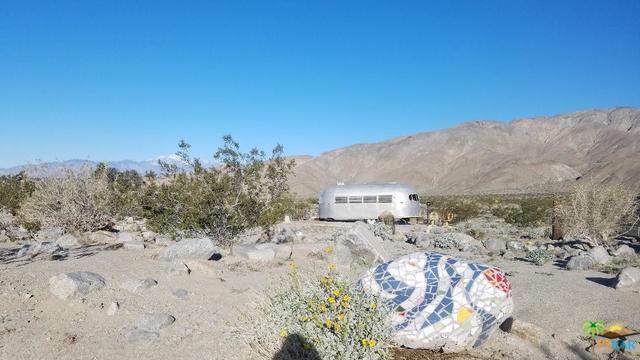 Cement slab of 750-1000 sq foot, large mosaic boulders line the property. Deception canyon immediately to the east, bald eagles sightings and Joshua Tree National Park at the base of the mountain, in between BLM land. 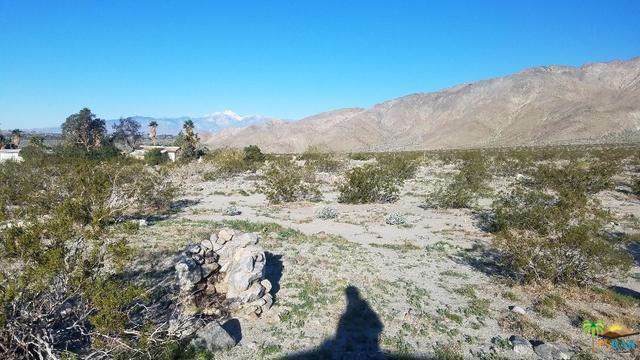 A stunning, wonderful, private location!